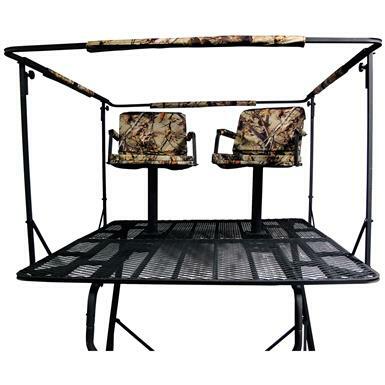 A spacious hunt for two. 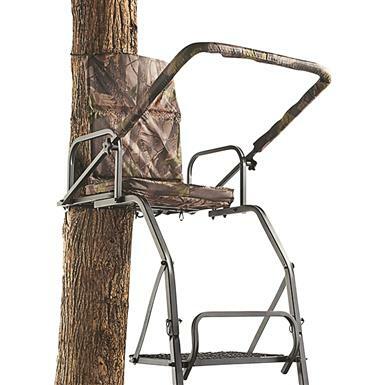 Designed with the bowhunter in mind. 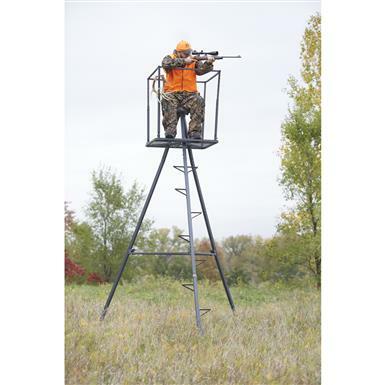 Get a 360° bird's-eye view! 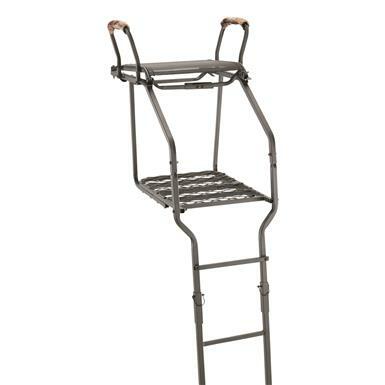 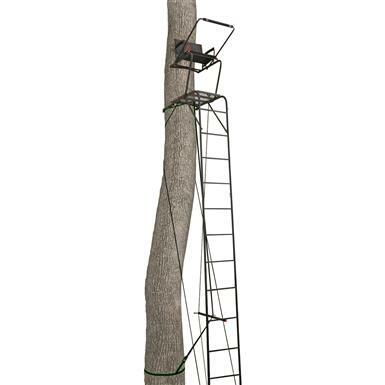 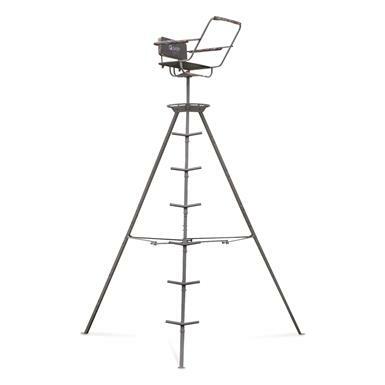 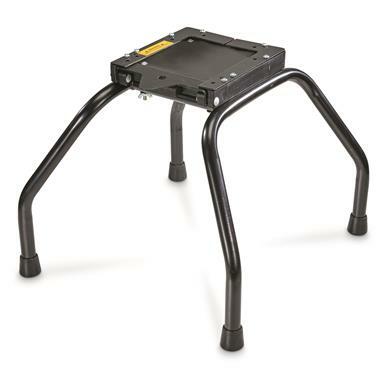 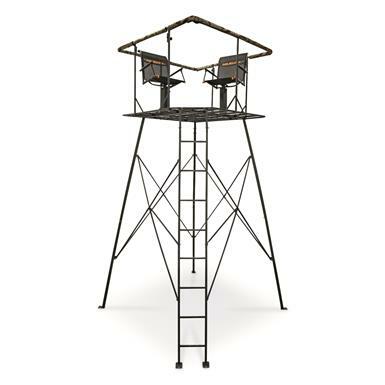 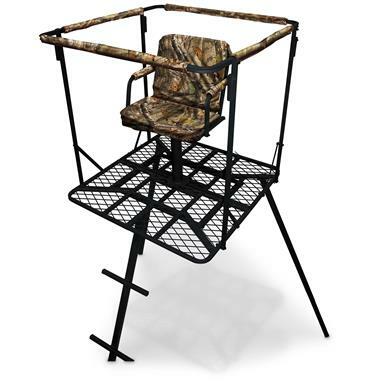 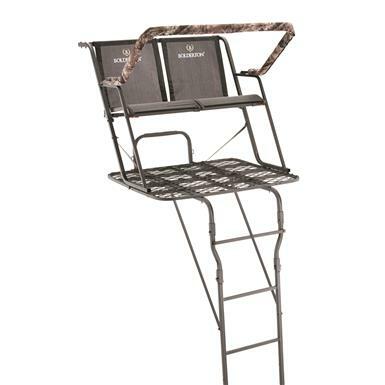 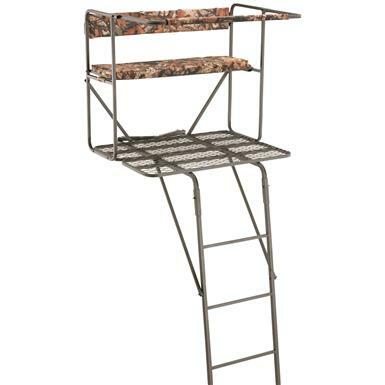 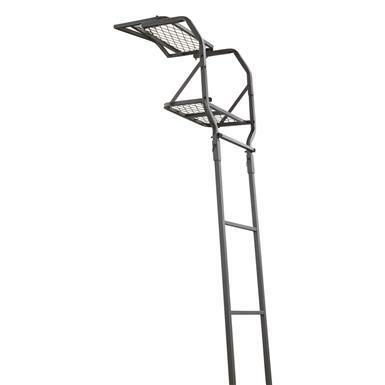 The ultimate ladder stand installation system! 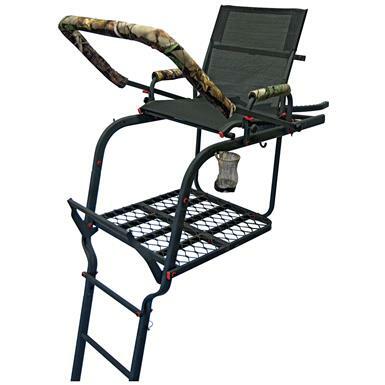 The ultimate in portable comfort and convenience. 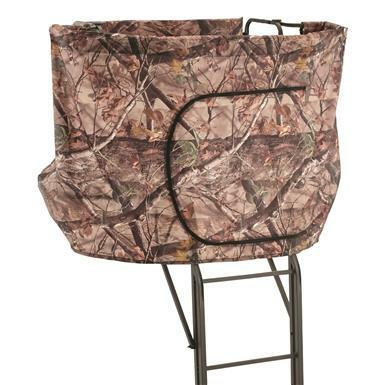 Comfortable, secure, versatile for gun or bow. 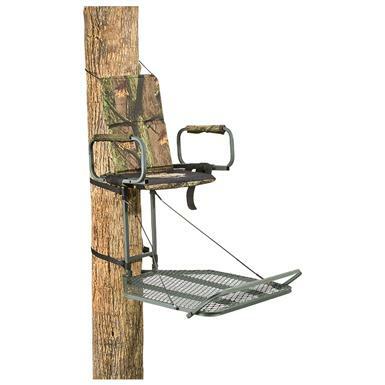 3-in-1 versatility for gun and bow! 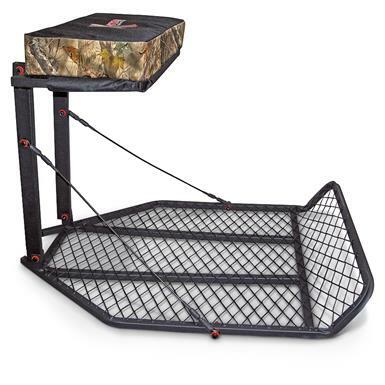 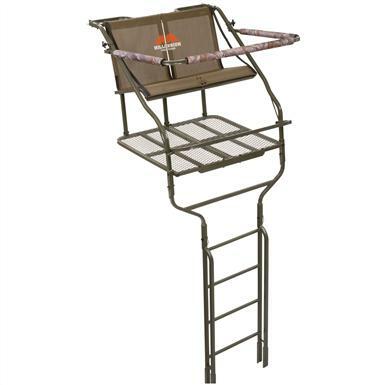 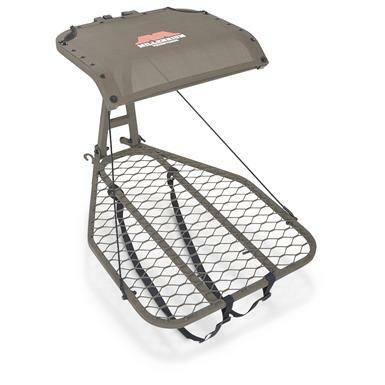 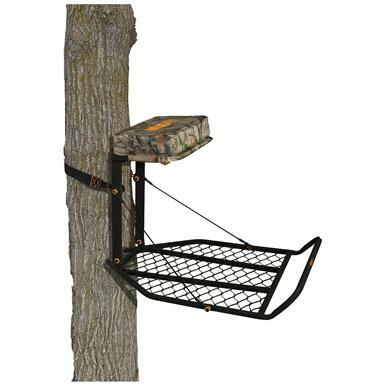 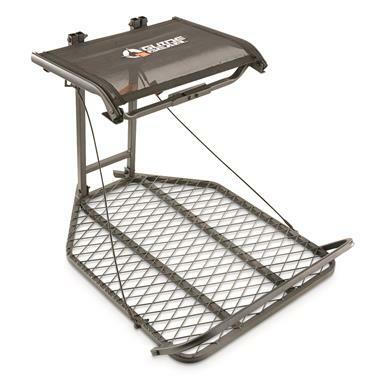 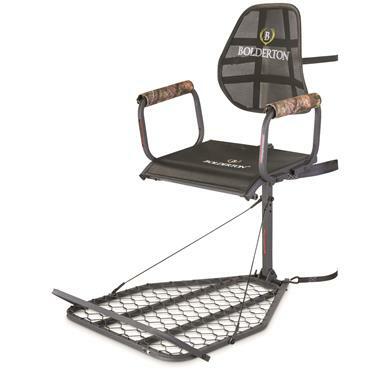 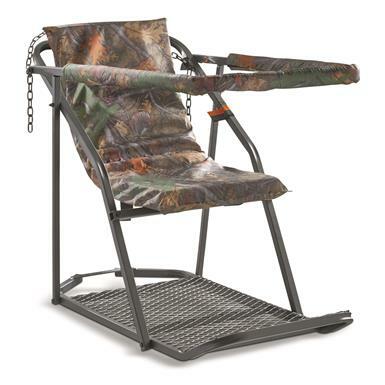 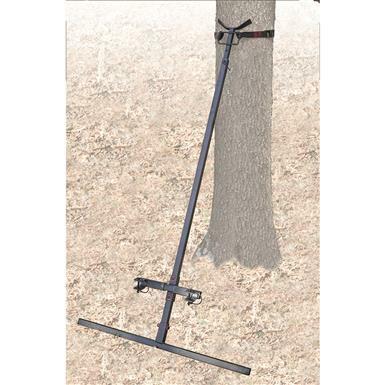 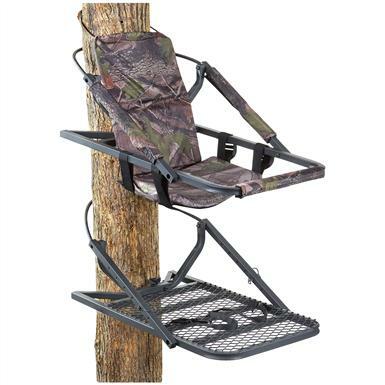 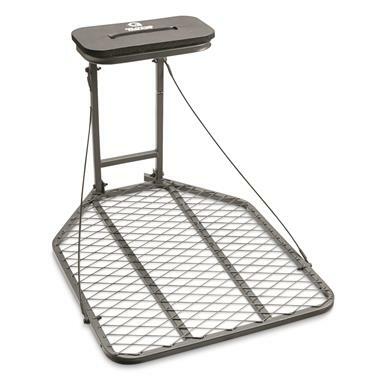 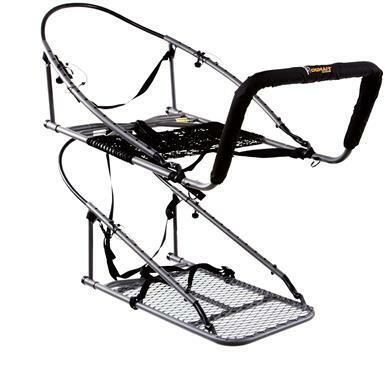 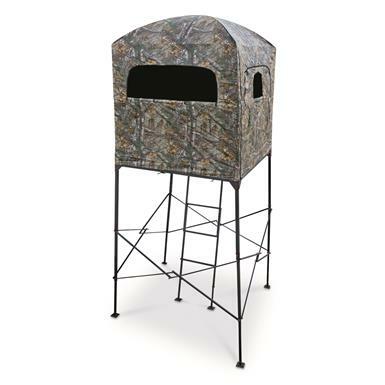 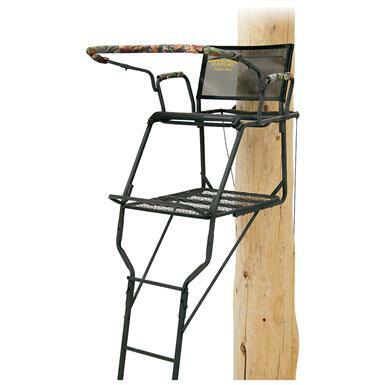 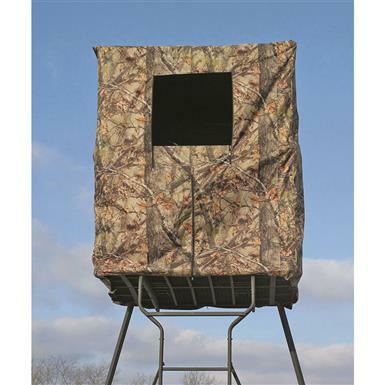 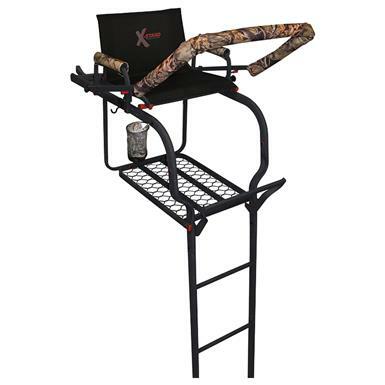 A simple and affordable way to elevate your hunt.